The price on this Marcum Recon 5 Plus just dropped over at Amazon to one of the Best Prices we’ve ever seen. These camera’s would work great year round for finding fish and structure underneath the water. Don’t miss out! These prices dropped by another 10%! 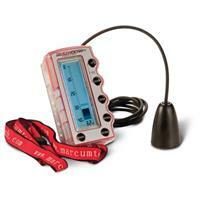 Don’t wait until next season to buy a flasher, grab the Marcum you need while you can get them at a great price! 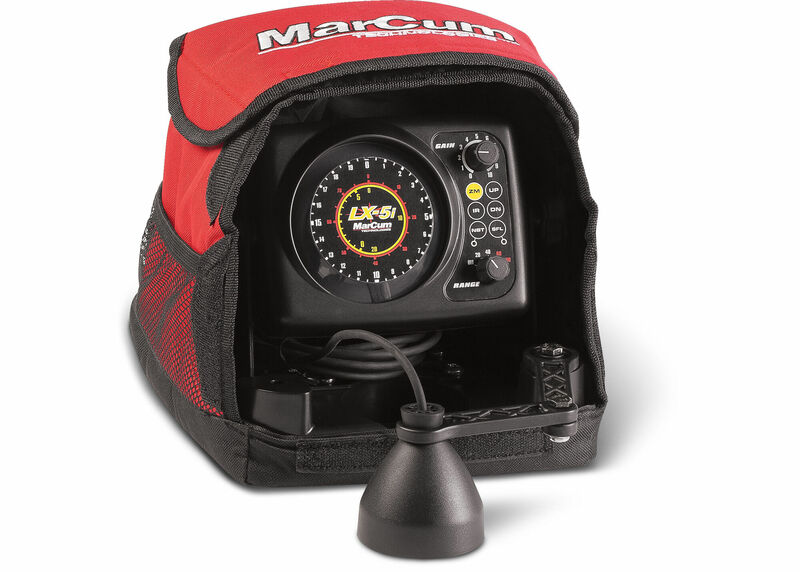 The price on this Marcum Recon 5+ just dropped over at Amazon to a great price. These camera’s would work great year round for finding fish and structure underneath the water. Don’t miss out! Fish307 is running an end of season Ice Fishing Sale and has some great deals. Check out our roundup after the jump, don’t miss the Striker Ice, Marcum, and Shelter Deals! 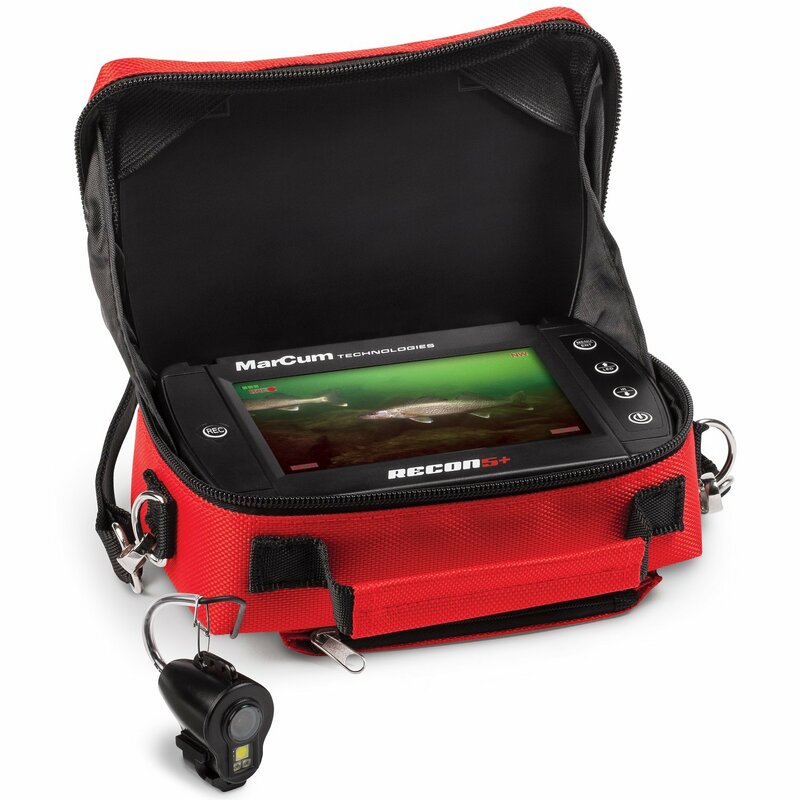 Sportman’s Guide has the Marcum Showdown Troller 2.0 on clearance right now. If you’re looking for a mobility minded sonar unit to bring along on your hole hopping adventures jump on this deal! If you missed out on some of the great Marcum Deals we posted recently don’t worry, there’s still some great deals available over at Rapala.com. Check out what’s still available after the jump.